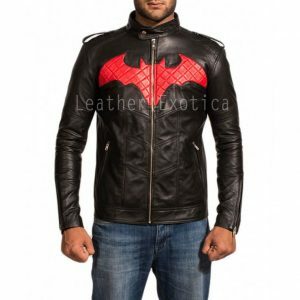 Are you looking for best leather jacket to get a classy and attractive look then this biker leather jacket is best for you. This biker leather jacket are made from real lambskin leather and it available in all colors and size. 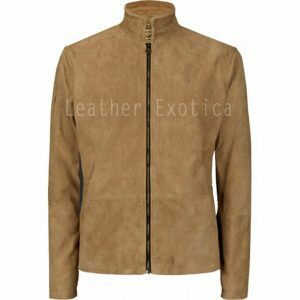 This leather jacket has high neck collar with front zipper closure and long sleeves. 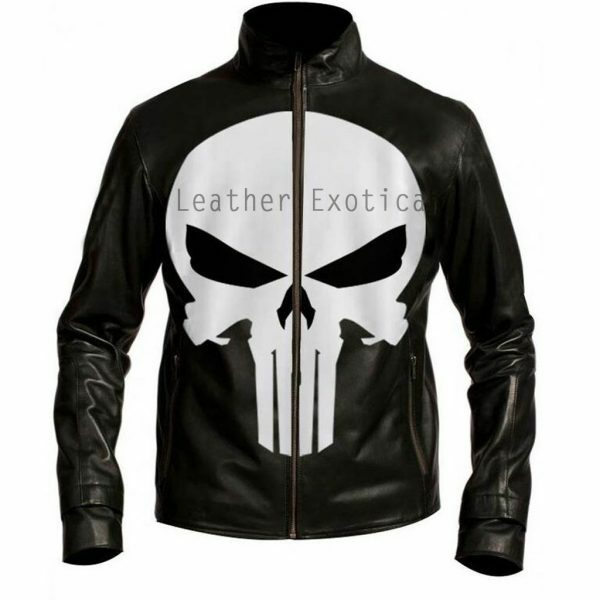 The best part of this biker leather jacket are it has skull logo on front side and look very stylish on this jacket. 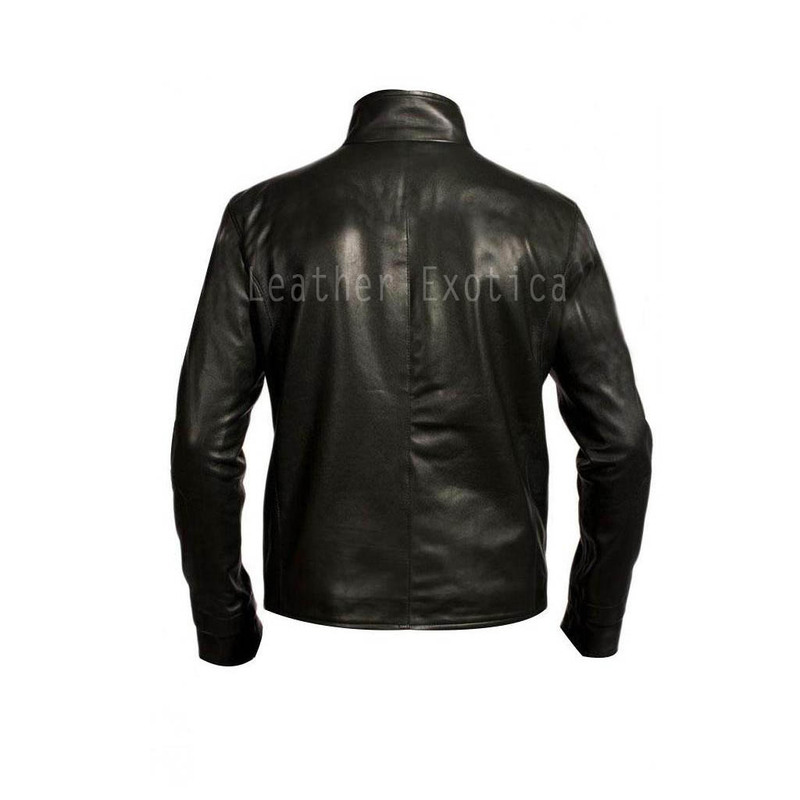 This biker leather jacket will give you elegant and classy look. 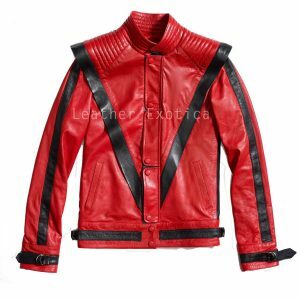 You can wear this biker leather jacket in parties , bike riding or anywhere. Grab this biker leather jacket and pair it with suitable outfit.